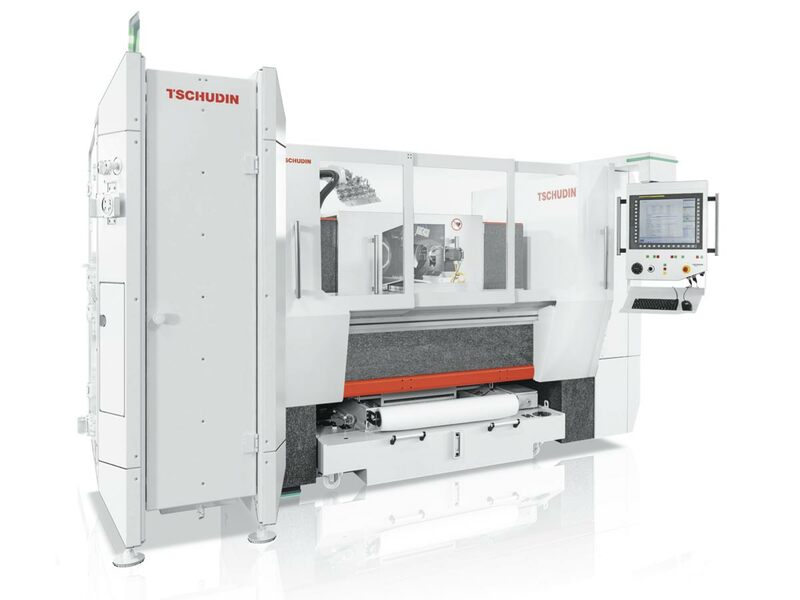 The latest generation of centerless grinding machine with an automated digital setup of the machine and the grinding process. 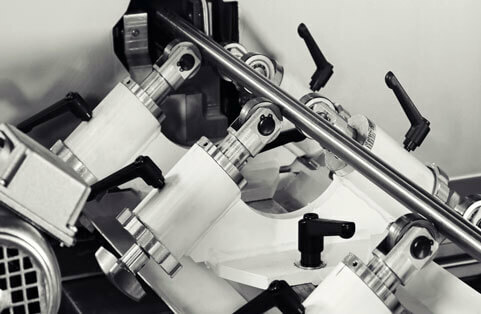 Reduced number of components on the machines resulting in lower maintenance costs and maximum machines availability. 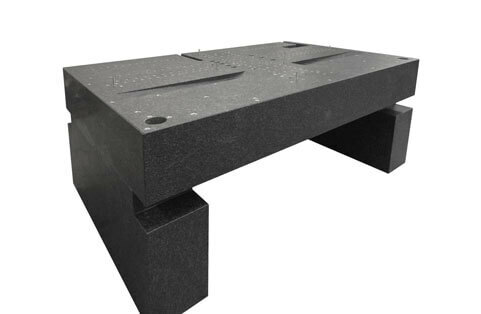 The machine base and spindle blocks are made from natural granite, thus, can master thermal expansion due to heat variances. 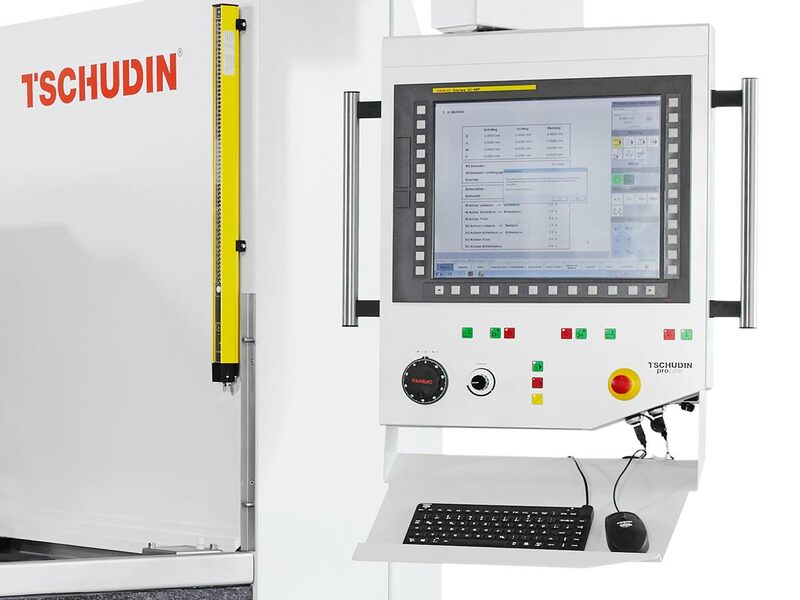 Loading and unloding of the workpieces outside of the grinding zone, allowing simplified automation or safe manual loading according to CE regulations. The grinding and regulating wheels are both dressed from the front. Handling cell for high autonomy and with the possibilities to integrate additional functionalities. Manual loading/unloading. Safe in accordance with CE regulations. The 5,000 kg (11,000 lbs) natural grantie can support the structure of machine base and maintain thermal stability. 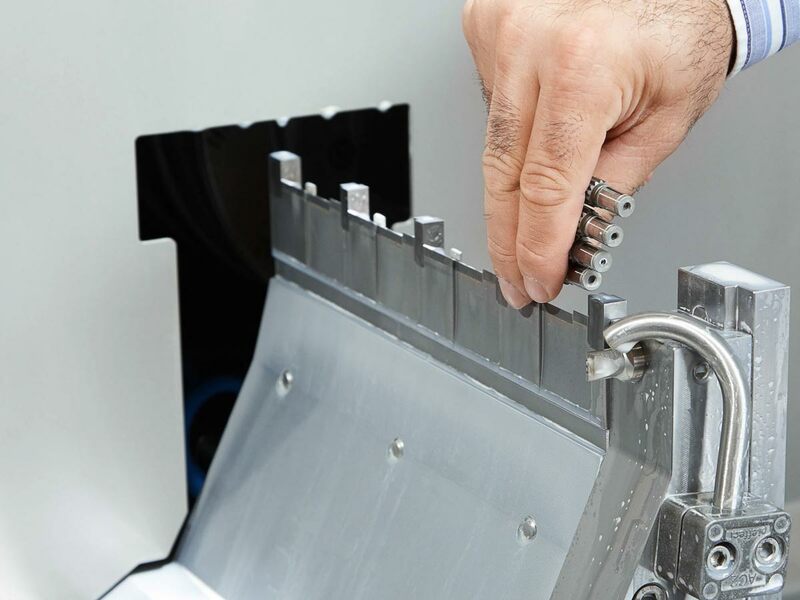 Loading and unloading of the workpiece outside of the grind zone results in higher reliability. The automation is not within the dirty grinding zone. 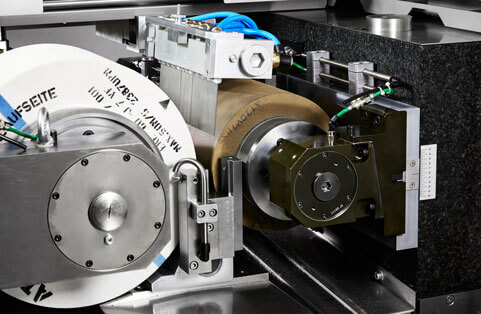 The possibility of the CNC controlled, parallel movement of the grinding and regulating wheel significantly simplifies the setting up process.